Classy, timeless deep house done Berlin-style by Ji-Hun Kim and Julian Braun for the quietly consistent Just Another Beat label. 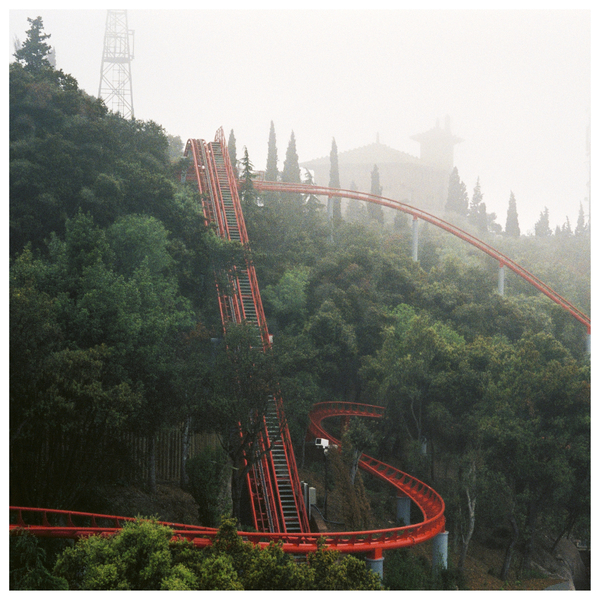 'Somewhere Else It's Going To Be Good' is a lovely debut album, mingling new versions of tracks from their two 12"s with a brace of brand new recordings tracing similar connections between brake pedalling deep house and electronica/ambient home listening. The pace rarely trouble the 120bpm barrier, tending more to the Balearic tempos with warm, padded machine grooves and dusty but lucid melodies recalling early AFX and Global Communications.